Scanning through Facebook posts and reading your Twitter feed, you’d realize that the political chit-chat around social media are predominately overwhelmed by the frequently online, emotionally-driven and annoying Liberal women. Sexism and biases aside, a recent study on American netizens suggests that the ratio of liberals to republicans, who unfriended or blocked a friend of a different political stand, is 3:1. The problem here lies with how liberals, democrats and radicals engage in debates or discussions that counters their own beliefs. Majority of these left-wingers counter-attack with intense emotion, leaving logic behind. The Philippines mirrors this problem in the United States, where female social media influencers tend to flame in order to defend themselves or block people who challenges their ideas objectively rather than let their emotions go out of control in return. 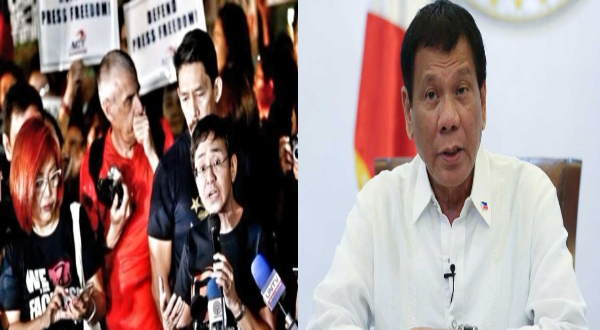 Sadly, through all the emotional difficulties that the Opposition (which is made up of both liberal and democratic individuals) goes through, the feminist concepts that were supposed to bring equality to both men and women, are now being used to fuel the rage against President Rodrigo Duterte. Arguments fueled by emotional backlash from people who have isolated themselves in their own social media bubble of political biases. With all these being said, the trust towards people who only entertain their own ideas is hard to give, and even harder to the loud, pointless and emotionally-driven females of the Philippine Opposition.